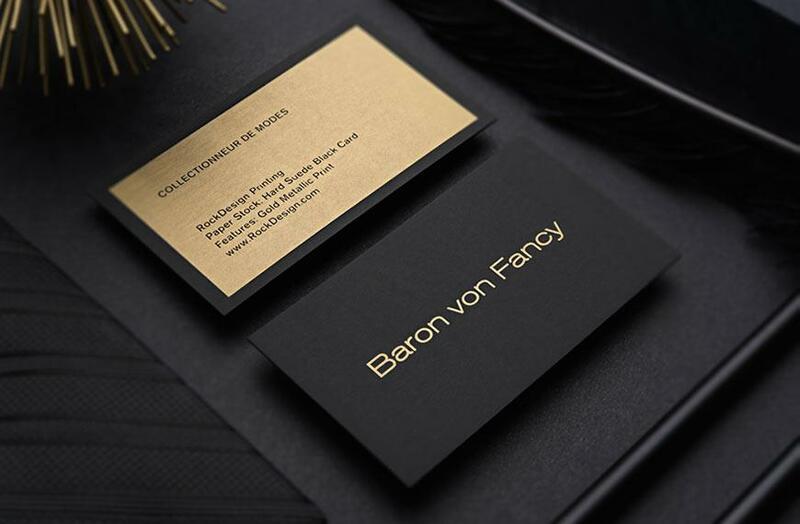 Stylish and professional, this luxurious business card template by Whitehaus is crafted from 28 pt. 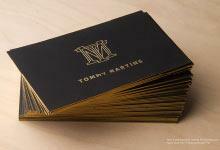 thick black duplex uncoated cardstock and is sure to remain fashionable no matter the current trend. 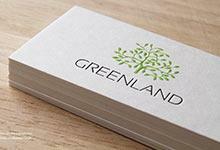 The uniquely rounded corners boldly stand out from other business cards that utilize traditional tactile effects, such that this modern appearance radiates appeal and sophistication. The rounded slope and corners on the Whitehaus business card is an excellent way to demonstrate your flair to recipients, who are relying on your business to deliver innovative and ingenious solutions and results. 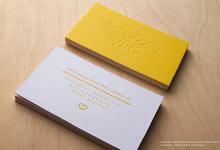 Double sided non bleed engraving allows for less clutter on this card, giving your business’s logo an opportunity to shine and dominate the Whitehaus template, while allowing contact details to be easily accessible on the reverse. This minimalist design captures the professionalism of your business while creating a powerful and authoritative message, making it an ideal option for law firms.